Sunday mornings are for reading the Sunday Papers, drinking tea and planning new photographic excursions. 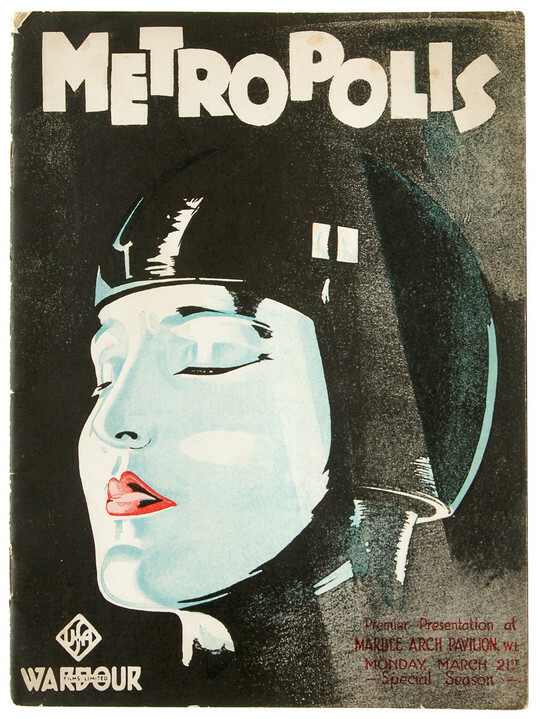 Film Programme for Fritz Lang's 1927 Metropolis - "Depicting Scenes, Story and Incidents in the Making of the World's Greatest Modern Spectacular Film Masterpiece". 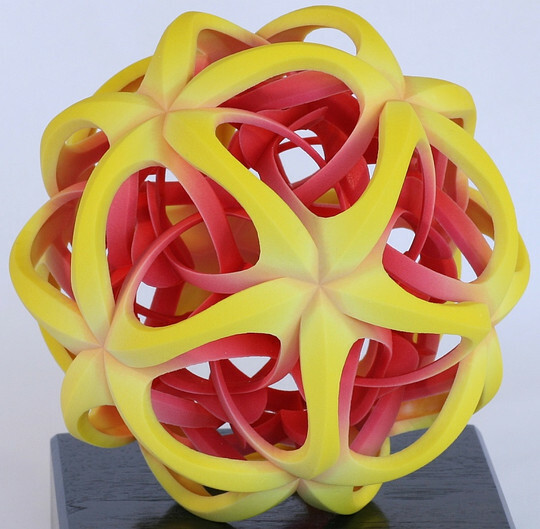 Geometric Sculpture from a George W. Hart. Maximum mathematics! 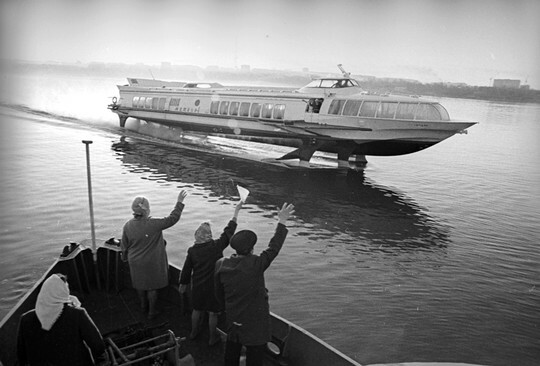 Soviet Passenger Hydrofoils - straight from an alternate Communist future. Like me, Dark Roasted Blend has an obsession with hydrofoils and ekranoplans. 1936 Fairbanks Morse Model 32D - huge old earth-shaking locomotive engine belching fumes and blowing smoke-rings. Extra: stop-motion Triumph engine rebuild. DZIWNE PRZYGODY KOZIOŁKA MATOŁKA - occasionally something completely inexplicable arrives via one's RSS feeds. This is one of those things. Quite Likely the Worst Job Ever - 19th century toshers, crawling through the rat-infested sewers of London to pick coins and other valuable items from the raw sewage. The Anatomical Machines of Cappella Sansevero - preserved corpses of murdered servants, with arteries, veins and organs 'marbilised' through some strange alchemical process - or something altogether less grisly? Okay, that would be the best way to creep out guests. Or do I mean worst? One of the two. Just making realistic veins and other systems over a corpse feels so small time in comparison.